Please contact us for more information on how we can help you with your company’s specific needs in mind! We operate within the Helsinki metropolitan area and specialize in audits of small and medium-sized enterprises and apartment house companies, foundations and associations. With vast industry experience we can assist in everything from setting up a company to auditing and consultation. We always strive to build long-term, value-adding, business relationships with our customers. Audit Green & Backman Ltd offers high quality audit and advisory services. 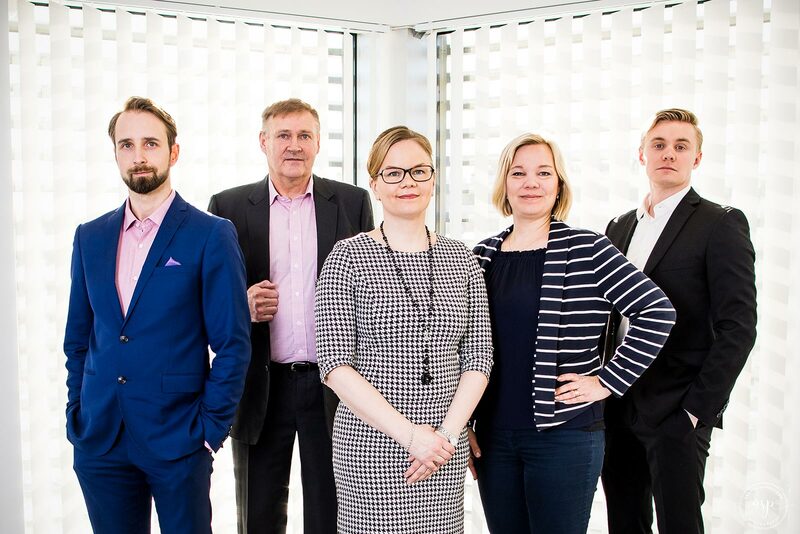 We operate within the Helsinki metropolitan area and specialize in audits of small and medium-sized enterprises and apartment house companies. In addition, our clientele includes foundations and associations. Long-term experience and continuous training of the staff help us to focus audit procedures on what is essential. In connection with the statutory audit, we aim to be able to offer added value to our customers by featuring new alternative solution models within the finance function. In addition to accounting services, we offer advisory services on taxation, business valuation and other financial consulting. We follow industry accepted auditing standards and adhere to our own quality system. Our goal is to have a satisfied customer.